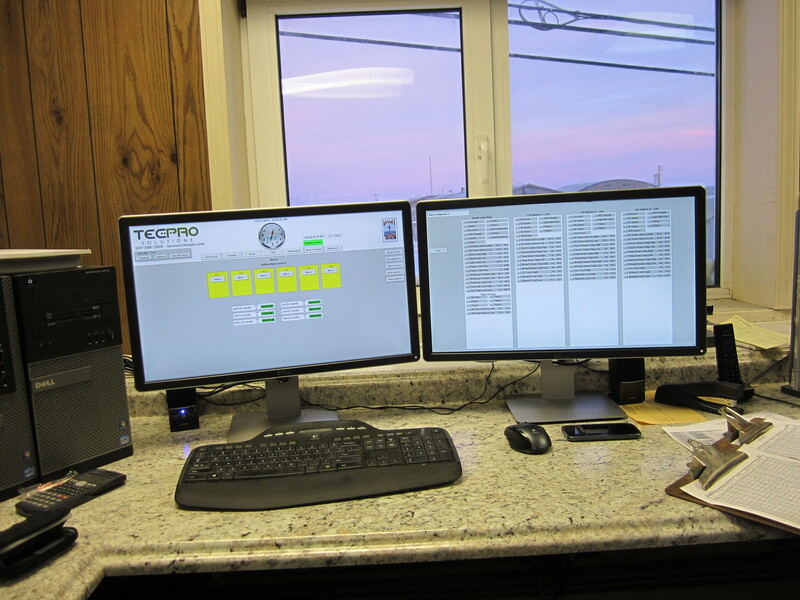 Kotzebue SCADA Upgrade | Engineering Design & Consulting, Inc.
EDC provided electrical engineering for a community-wide water and wastewater SCADA system. The design included the head-end controller/computer network with controls and instrumentation for the WTP, remote intake pump station and sewer lift station. Communications from/to the SCADA master and remote stations was implemented using radio.